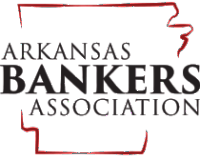 Economics Arkansas is a lead partner of "Arkansas Reads One Book," a family financial literacy project. Season 3 focuses on "The Toothpaste Millionaire," by Jean Merrill. 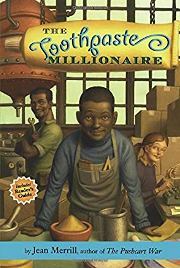 In this classic children's novel, 6th-grader Rufus Mayflower, with the help of his friend Kate MacKinstrey, develops a simple recipe for toothpaste and earns his first million--all while discovering that the best entrepreneurs excel by integrity and determination. Thank you for visiting. Please select one of the icons below to find resources best suited for your needs. You may also enjoy a look at the celebrity readings and other activities hosted by the Little Rock School District. The season 1 selection was The Lemonade War by Jacqueline Davies. Find all information and resources here. The season 2 selection was Cleo Edison Oliver Playground Millionaire by Sundee T. Frazier. Find all information and resources here.